Licensed Tandoori Restaurant, Fully Air Conditioned, Soft Music and Easy Parking. Takeaway service available. 10% discount on takeaway meals before 11pm. 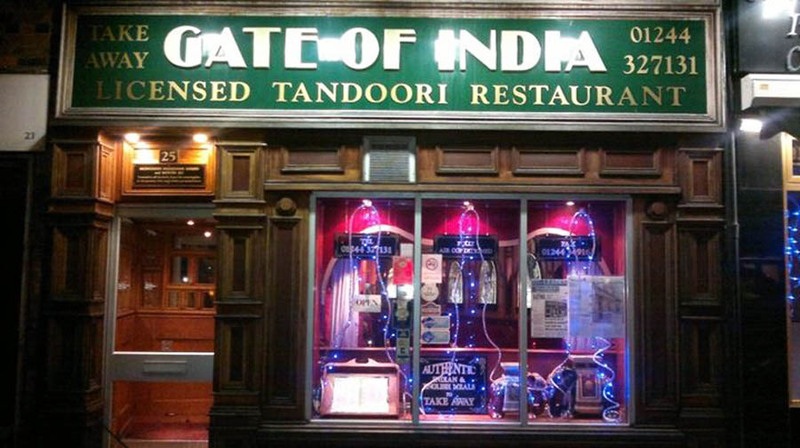 We serve the best Indian and English Cuisine. Tandoori Dishes our speciality. Special arrangement for Banquets, Parties, Weddings etc. All prices include VAT.